Kier’s housing maintenance business has bolstered its performance in the south of England and widened its housing portfolio across the north of the country, thanks to a series of new contract wins and extensions. Kier has landed a new contract with The Hyde Group for FRA works. It will also carry out repairs and refurbishment work for Anchor, England’s largest not-for-profit provider of housing and care for older people, and Muir Group in Cambridgeshire and surrounding areas. Contract extensions have been secured with South Essex Homes, Castlepoint Borough Council and Notting Hill Genesis. A contract extension has also been secured with Clarion Housing, allowing Kier to continue important maintenance work and support the housing association’s major estate improvement works throughout North London. 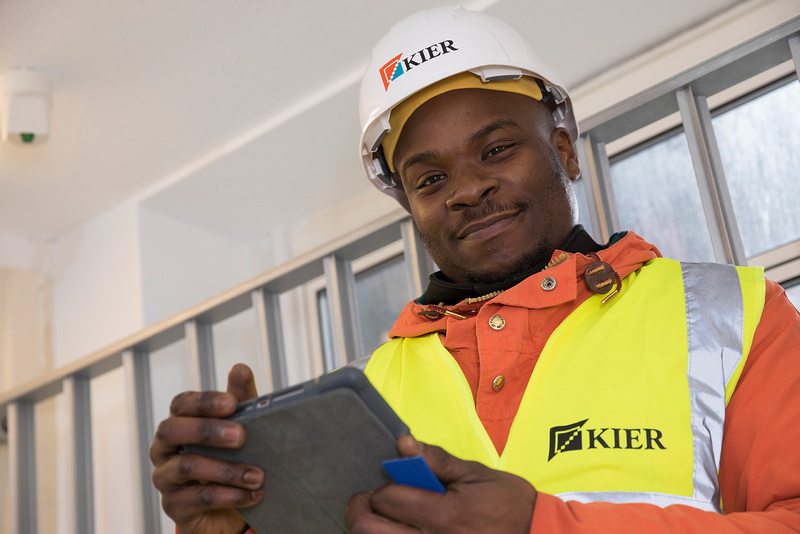 As part of Kier’s focus on customers’ needs, it will be rolling out its pioneering new technology across a number of these new and renewed contracts. The software is designed to build on the company’s already efficient service; with an end-to-end roll-out, from logging calls to recording activity and reporting to clients. David Mawson, Managing Director of Housing Maintenance at Kier (on the left), said: “This is an important strategic time for our work in housing maintenance, with an agile approach required to respond to current market conditions. We continue to invest in our offering, technology and skills to offer an effective and efficient service. In the north new contracts and extensions total over £40m. In Leeds, the group has been awarded a four-year contract for kitchen and bathroom maintenance and rewiring. It will also repair windows and doors on a separate contract for at least a year. 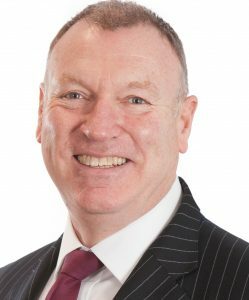 This follows Sheffield City Council appointing Kier to rewire and carry out upgrades in 11,000 homes over the next four years. The group’s existing work in Sheffield also includes a roofing contract which is in its final year. City of Lincoln Council has partnered with Kier to deliver planned maintenance work across its housing portfolio of 7,700 properties in Lincoln over the next three years. In addition, the group has secured a contract with two social housing providers, Equity Housing Group and Johnnie Johnson Housing, to provide repairs and maintenance services to its properties across the North West, Yorkshire and Derbyshire. David added: “These new contract wins and extensions mark an important milestone for our housing maintenance business in the north. We’re delighted to be forming and continuing to build long-standing relationships with these councils — working in partnership with local authorities is a key part of the work Kier does, both in terms of housing maintenance and development. On the Sheffield contract the coompany has provided 225 apprenticeship opportunities and 2,500 learners have completed Sheffield’s City Stewardship Programme over the last 15 years.